Jailbreak and Cydia get updated from time to time with interesting demonstrations. The latest one we hear from the developers is for Cydia Download iOS 12.1 on the flagship iPhone XS Max. And this is again from the team KeenLab who never become second in showing the latest iOS jailbreak possibilities. So let us take a word here about how this could leave the user in a new jailbreak and Cydia hope. If you are a fan of iOS jailbreak, you must already know about KeenLab. And they are already popular being the best security researching team who always takes the first known attempt to jailbreak Apple’s latest firmware. With no change, they are now in the seen with Liang Chen in front to show the possibilities of iOS 12.1 jailbreak. This time the twitter message holds more interest as it is all tested successfully on one of Apple’s latest iPhone model. And as to the image on Twitter, this seems an in-house jailbreak application by KeenLab which is not available for anybody out of the team. So there is still no hope to get it immediately in the hand of the public just like how Electra Jailbreak and Unc0ver stories have written. Any chance of iOS 12.1 Jailbreak Release? The first KeenLab demo was targeting iOS 12.0 back in June when we see the return around April for iOS 111.3.1. When all these come first for each firmware, the recent one also comes in the same way. 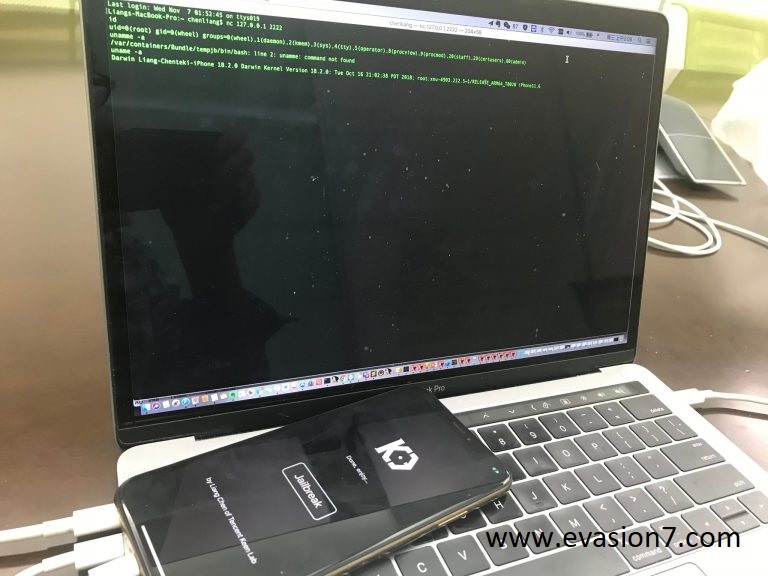 So as the first ever iOS jailbreak demo for iOS 12.1, this KeenLab reveal can be taken. But there is yet no certain word about its come back into the public as this is truly done for the testing purpose. And there is a quite big possibility to see KeenLab selling their founding to a tech company if they are offered a reasonable package. This so often happens but with no public notice. So this is again a part of the waiting game for anyone missed the previous chance and now looking forward to something new. The jailbreak world is full of work but totally unknown. So anything is possible at any time. If you are looking forward to Cydia Download iOS 12.1, the best thing is to wait. But there is a big possibility for another IOS 11 jailbreak as it seems under progress as to the reliable news sources. So wait and get updated.